One of two women who were shot on Saturday night has died. The deceased is Rachel Mohammed, 30, of Benny Lane, Dookiesingh Street, St Augustine. 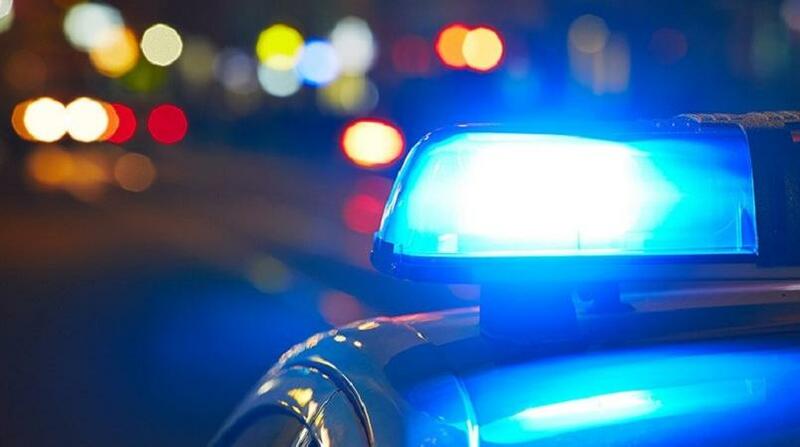 According to police reports, Mohammed and her friend, Susan Ramkissoon, 43, were both standing along Dookiesingh Street, St Augustine, when at about 11.20pm on Saturday, they were approached by a masked man. The man pulled out a firearm and without any warning shot at the two women. The man then ran towards a white wagon which was waiting further down the roadway, which then sped off. In the aftermath, Ramkissoon was found nursing gunshot wounds to her buttocks. Mohammed, however, was found in a more serious condition, nursing gunshot injuries to her stomach and leg. They were both rushed to the Eric Williams Medical Complex in Mt Hope where they were treated. Mohammed succumbed to her injuries on Sunday. 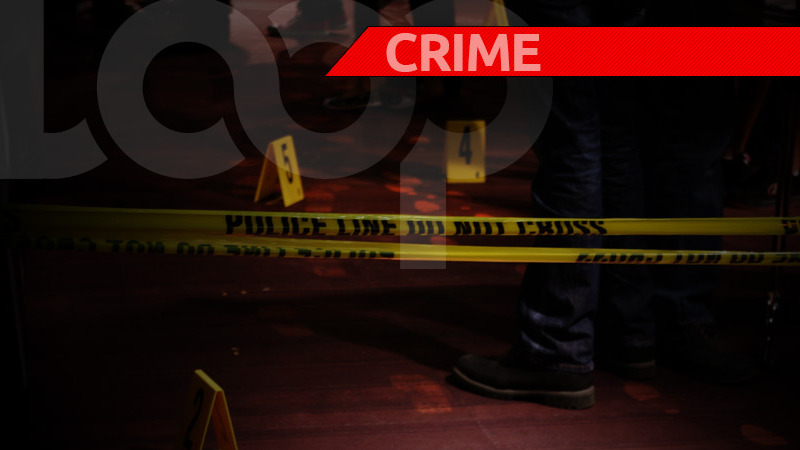 Ramkissoon, police said, was in a stable condition. 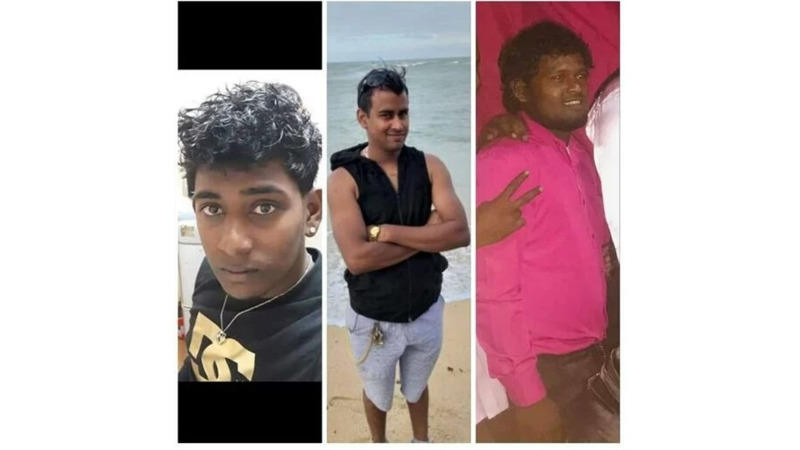 The scene of the shooting was visited by a team of officers from the St Joseph Police Station and Northern Division including ASP Hospedales, Sgt Thomas, PC Sookhan, WPC Edgehill, and WPC Pablosingh, among several others. 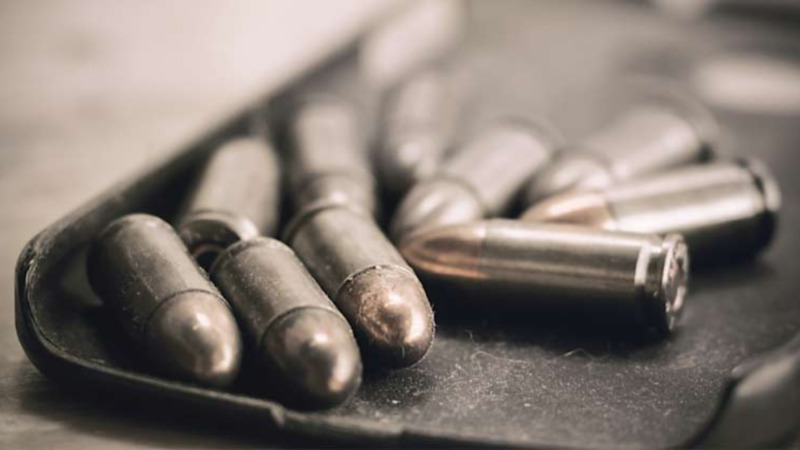 Four spent shells were found on the scene. Police currently have no motive for the incident.